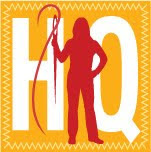 Last October I shared here about an opportunity to make a quilt top for Hoffman Fabrics for their display at the upcoming Fall Quilt Market 2011. I think I had about a week to get it done and mail it to their offices in Mission Viejo, CA so they in turn had time to get it quilted and bound before it left for Texas. 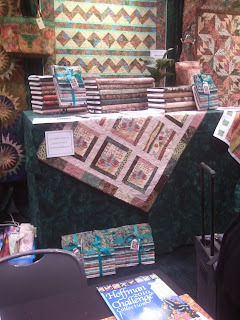 Here it is on their display at Quilt Market with a photo taken by the wonderful Marilyn Pond of Marilyn's Maze . I was thrilled when she e-mailed me a photo of my quilt in the Hoffman Fabrics display booth as it was fun to think of a part of me there. Someday I'll get there in person. After Quilt Market the Latte Quilt traveled to Minneapolis, MN with a Hoffman Fabrics sales rep for a show in November 2011 and in late December I received an e-mail from Mary of Quilt Shack in Dubuque, IA telling me that my quilt had just visited her store. She went on to ask if I had a pattern that she could purchase for wholesale - that alone just about did me in. Someone asking me for a quilt pattern? The Latte Quilt apparently loves to travel just as much as I do and although it is now back in my home, it is destined to go traveling again. 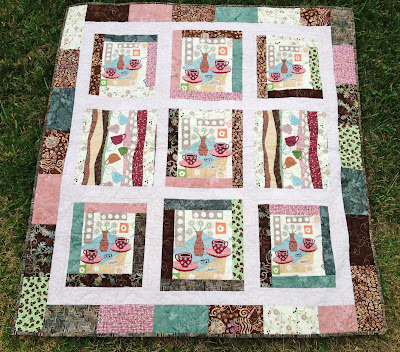 I'm offering up the Latte Quilt for any reader whom thinks they would like this in their home, office, coffee house, etc., as a wall hanging (42" x 39"). *Just to be clear, I do not want the quilt back. 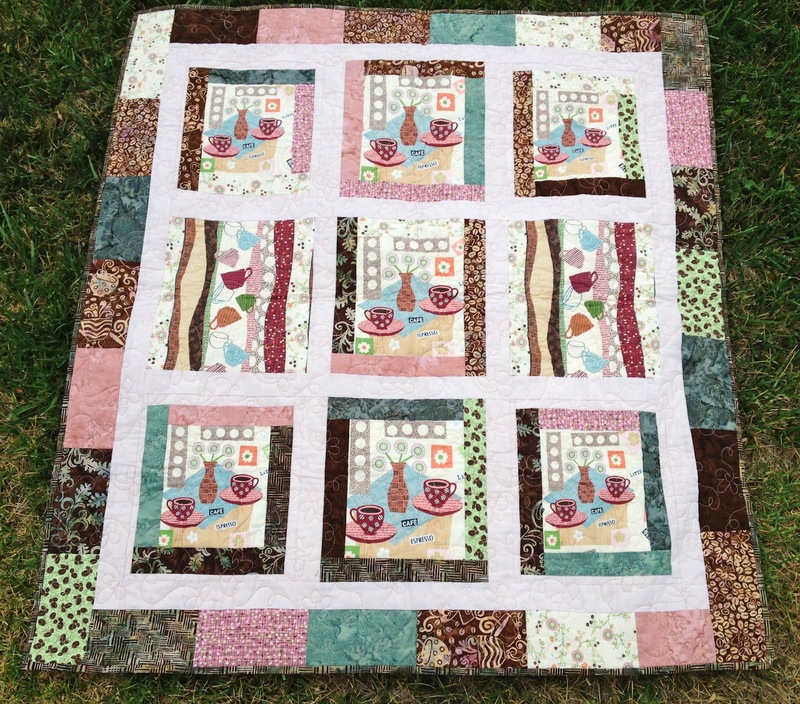 * If you are interested in the Latte Quilt please leave me a comment below as to why you would like to have it. I'll choose where this quilt will go next by Thursday, June 28th. Happy Saturday ~ have fun and be safe. Ohhh, you need to set a time limit for it. Someone will want to keep it permanently. It's a great quilt. That is so cool!!! How awesome to have a traveling famous quilt :) You rock! I remember this quilt from before. I loved it then and I still love it. It would be perfect for a cosy cafe wall.